A local Baltimore/Washington D.C. musician makes the most of his life by expressing his feelings and emotions through his gift of playing the piano. To Frankie Mabry, music has always been his number one love, and he has been living his dream ever since he was a young child. He grew up in a music-involved family, which included many Gospel singers and his uncle who was heavily involved in the D.C. jazz scene. Mabry first displayed his musical abilities when he sang at a James Brown Talent Contest in Washington D.C. at the age of five. After the contest, he would sing Gospel music at his Church with his family. From there he started playing and reading music through a wide variety of instruments including the clarinet, guitar, bass guitar, and his main instrument of choice, the piano. After playing three types of clarinet throughout elementary and middle school, Mabry started to learn how to play the piano at the age of 14. He said that Gospel music and jazz were his original influences, but when he entered high school he started playing in the marching band and concert band, which got him into marches and classical music. 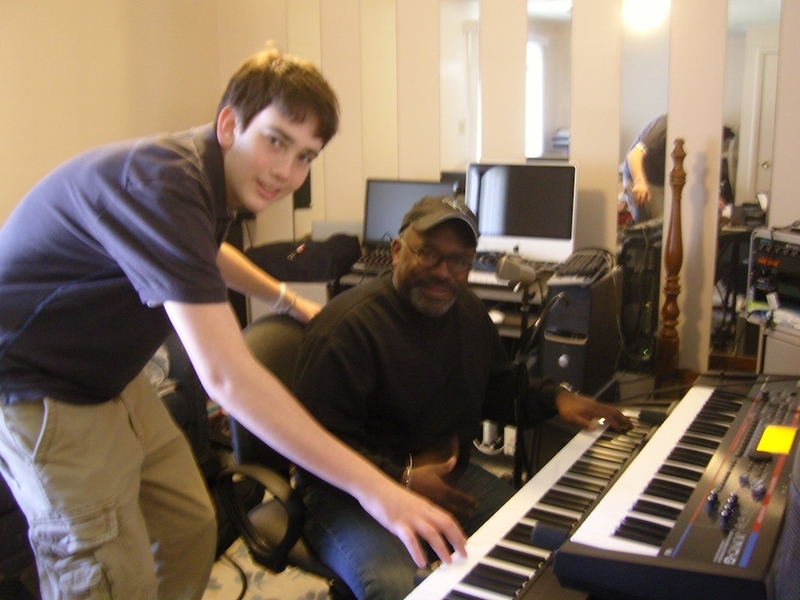 In Mabry’s late high school career, he started listening to funk music, and a few musicians impacted the way he played the piano.